Perhaps nowhere are financial crimes, including fraud, more serious and more pronounced than in the banking sector of the economy. They are one of the biggest single causes of bank failure and distress in the African banking system. 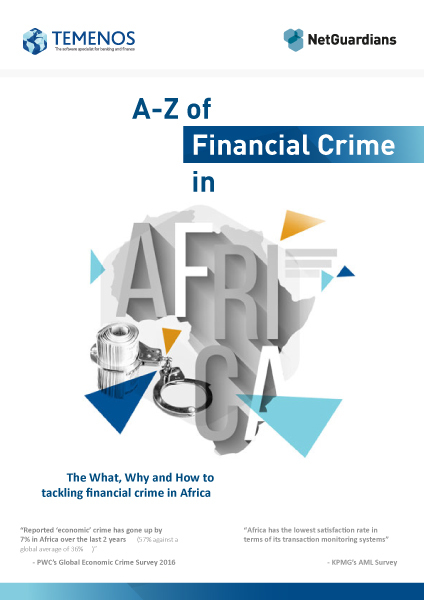 In general, Africa is the most vulnerable and currently the most affected by financial crime in comparison to any other continent. Please fill in the form below to download the eBook.